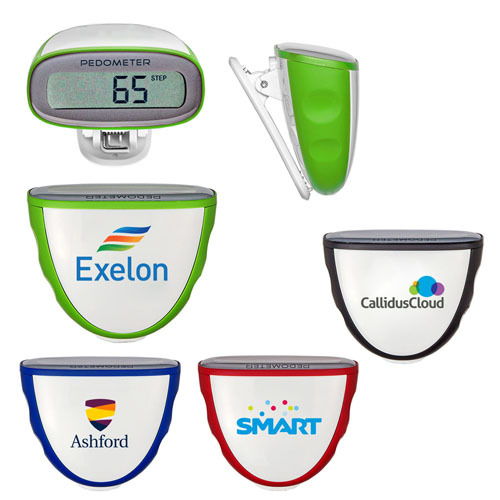 Finding a custom gift that will match every age group and gender is easier said than done for most marketers and that is what makes custom pedometers a cut above the rest. The sedentary life style of the modern world has made obesity a serious health issue that needs immediate attention. 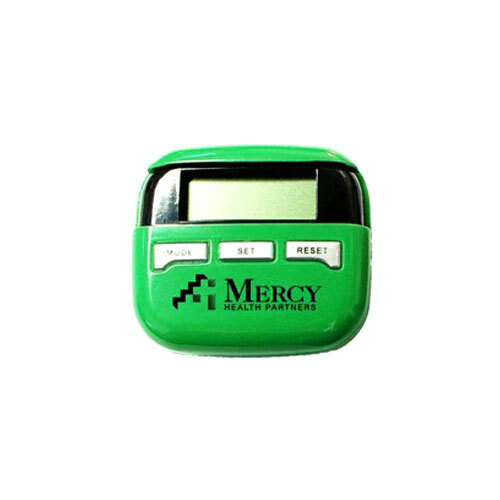 Marketers that wish to reach out to a health conscious community and family audience will find custom pedometers a great hand out. The first and foremost factor in any weight loss regimen would be to set achievable and measurable goals. Life style changes that involve both dietary regulations and physical activity are highly practical on a long term basis. 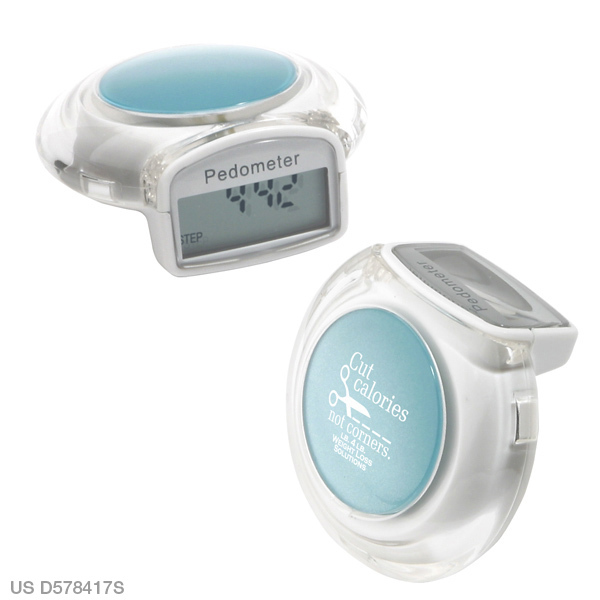 A pedometer is a handy device that keeps track of how many steps you take in a given day. It will enable the users to adjust their activity levels to match the optimum requirement. 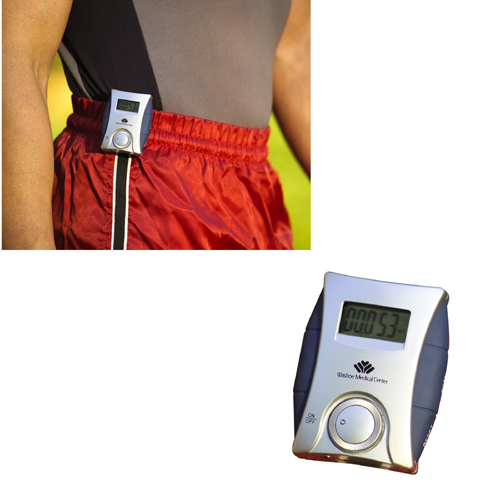 Ideally a healthy individual need to take 8000 to 10000 steps a day and by having custom pedometers in hand, they will find it easy to achieve by pacing up or down the strides they make as per the requirement. Walking is the easiest and the most effective workout for everyone to shed weight, burn calories and ensure good health. The best part is that walking is well suited for all age groups and demographics and is something that can done anywhere anytime as it does not involve any special gadgets or fitness training. A pedometer works as a strict fitness instructor and reminder that ensure that everyone gets the recommended exercise every day. 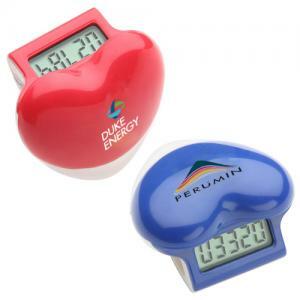 For marketers planning to reach out to a massive family audience, custom pedometers will make a great gift that will engage the audience with your brand and help them stay healthy and happy. 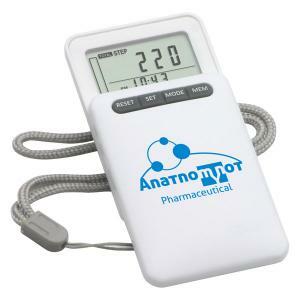 Pedometers are available in various handy models including the basic single function pedometers to the more complex and feature oriented multi function pedometers and everything in between. 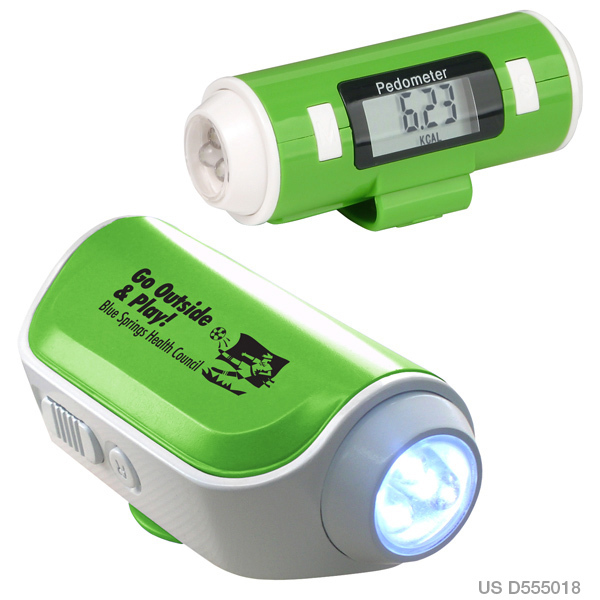 If you are looking for something interesting, radio pedometers or shoelace pedometers will make great choices likewise solar pedometers will make an appropriate gift for green themed events. We have a lot of interesting models that will make the otherwise dreary work out session interesting and engaging. 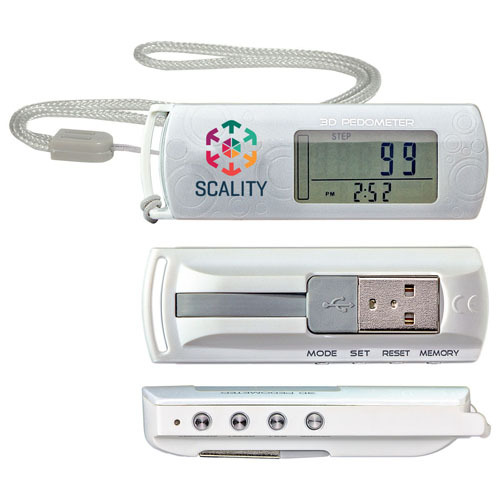 Last but not least, marketers who make custom pedometers their marketing tools can highlight their social commitment by making their customers healthy. Reports show that marketers that are socially responsible get more goodwill than those that are focused solely on making revenue. 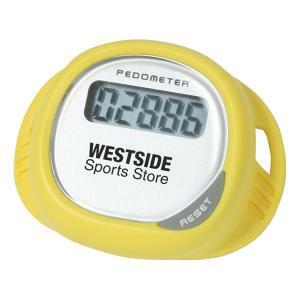 Have you used custom pedometers in your brand building? Share your experiences with us at our comments section.